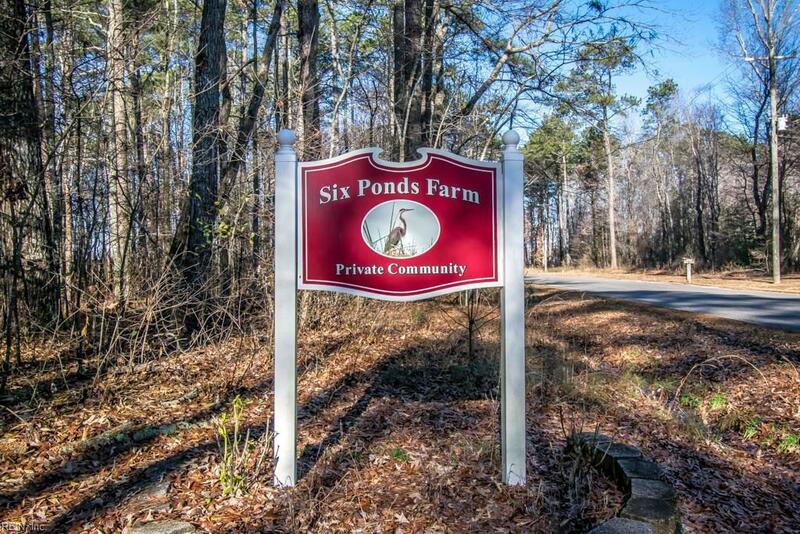 12212 Six Ponds Ln, Isle of Wight County, VA 23430 (#10236254) :: Abbitt Realty Co. This lovingly maintained one-owner home in an equestrian community epitomizes the laid-back country lifestyle. 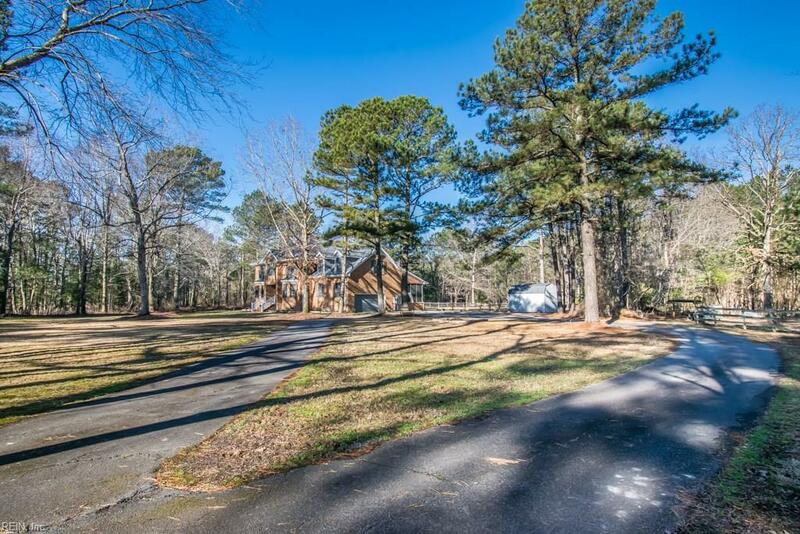 Situated on 17 acres, this spacious all-brick custom-built home provides the perfect place to get away from the daily grind & wind down to simple pleasures: watching deer, turkey, & birds from the deck, enjoying strolls through the woods, or sitting on the back porch with a book, surrounded by peace & quiet. You can also horseback ride throughout the entire community. 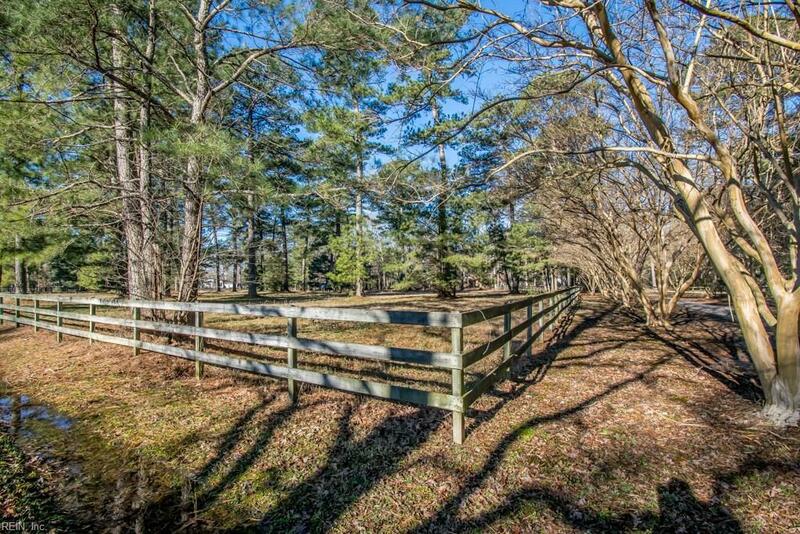 There is plenty of land for almost any activity you enjoy. 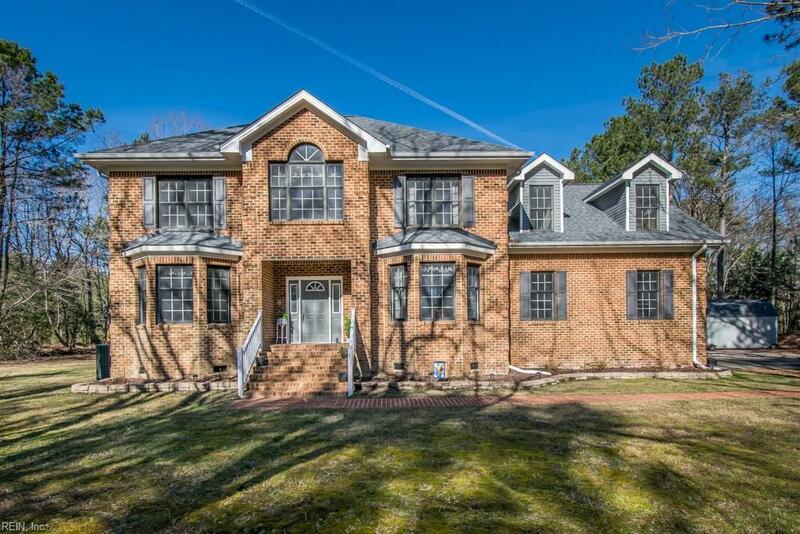 Inside & out, this home features wide open spaces, from the large first-floor master bedroom suite, to the huge kitchen open to the breakfast area & living room, to the cathedral ceilings, to the finished room over the oversized two-car garage. Recent updates include 40-yr architectural roof, composite deck, storage shed, SS appliances, storage cabinets in garage, vinyl siding, & heat pump. SEE THE FEATURE SHEET for more details!